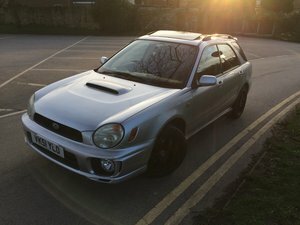 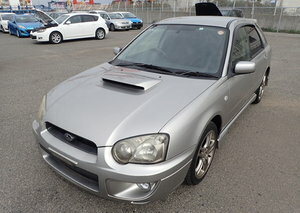 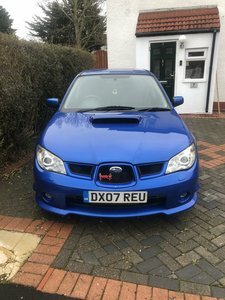 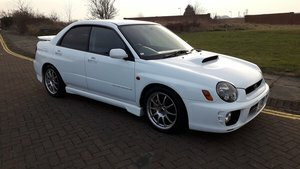 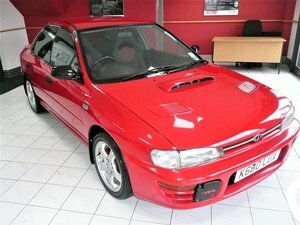 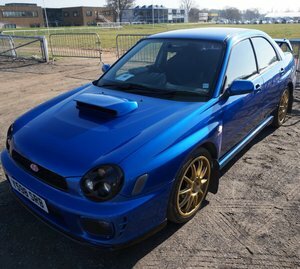 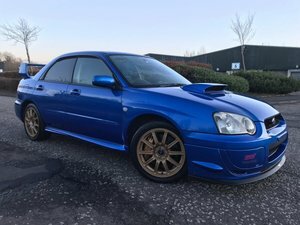 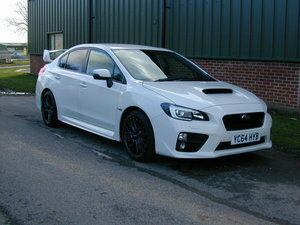 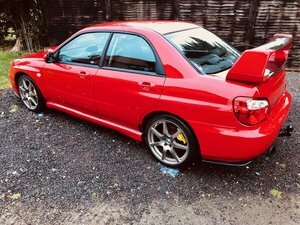 Subaru Impreza WRX TYPE RA 1993. 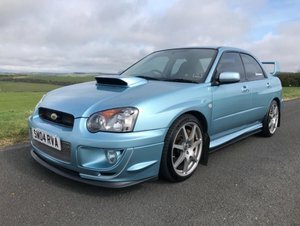 As Featured In Modern Classics Magazine March 2017. 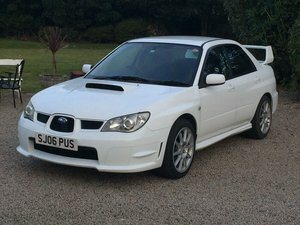 A very clean original vehicle.